Wales have dropped out of the top 10 in the Fifa world football rankings despite qualifying for Euro 2016. Chris Coleman's side fell to 15th from an all-time high of eighth in October. Northern Ireland are up six places to 29th, two below their highest ranking, after also qualifying for Euro 2016. England move up one place to ninth, Scotland fall four places to 44th, while Belgium top the rankings for the first time in their history, ahead of Germany and previous leaders Argentina. Republic of Ireland, who face a Euro 2016 play-off against Bosnia-Herzegovina, rose 12 places to 42nd. 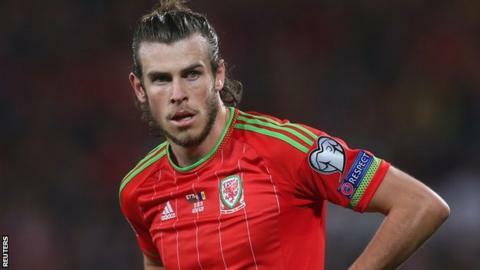 Wales qualified for their first major tournament since 1958 despite a 2-0 defeat by Bosnia-Herzegovina last month, before beating Andorra.